Since a very young age, Kim has felt most at home in the outdoors. Photo credit: Raging Nature, LLC. Ever since she was a small child, Kimberly James felt most at home in the outdoors, but she did not know why. 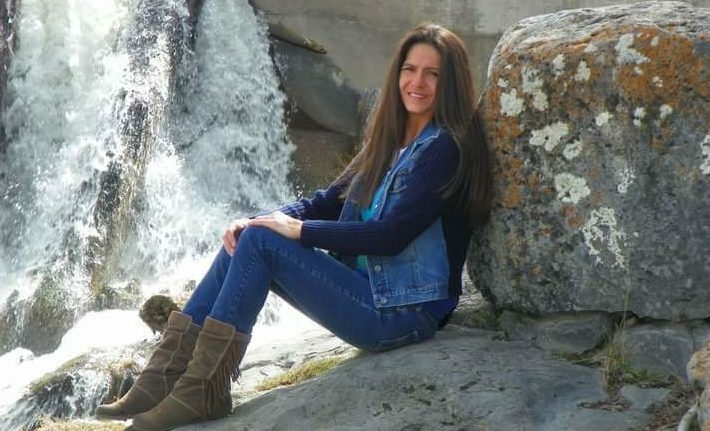 “I had these connections with Mother Nature that were unexplained, but when I found out I was Native American, traditionally people who have very strong spiritual beliefs and connections, everything just started to make sense. I finally felt like I fit in,” Kim explains. 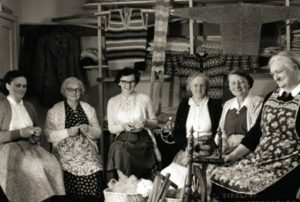 She, like many children, had never questioned her parents and grew up in a non-traditional family with her stepfather. However, in her early twenties, when health concerns arose during her second pregnancy, Kim began to look into who her biological father was. Already familiar with the Squaxin Island Tribe, due to her then-enrolled husband, Kim heard rumors of who her dad might be and decided to find out once and for all. “I was driving towards his house and I saw a man walking down the street. I stopped and said hello. When he turned around, he was the spitting image of me,” she explains. Not only did Kim meet her father that day, but she also learned that she too could enroll as a member of the tribe due to her ancestry. 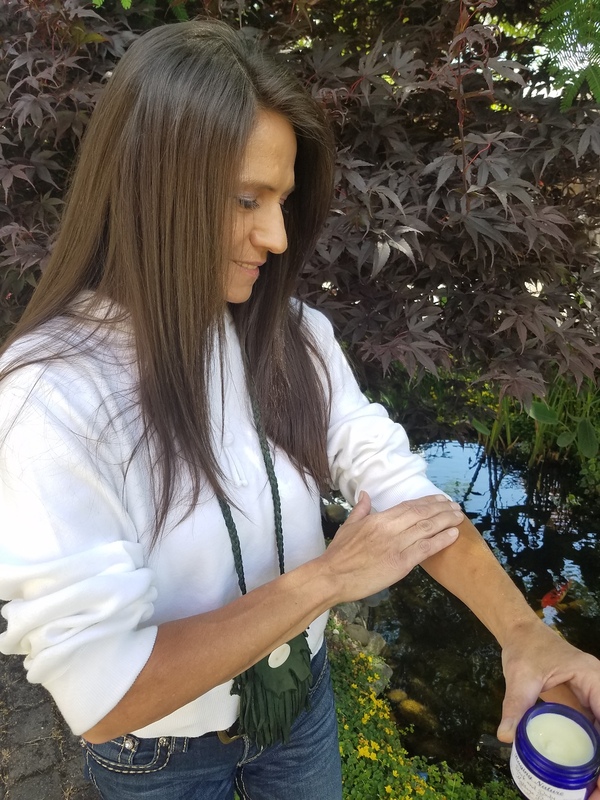 A mentor and fellow tribal member, June O’Brien, first introduced Kim to the practice of natural healing with herbs and gave her the inspiration to pursue it. “It was just who she was as a person. Her calm, naturopathic ways inspired me to keep plugging along, even though I didn’t know exactly what I was doing,” Kim says. 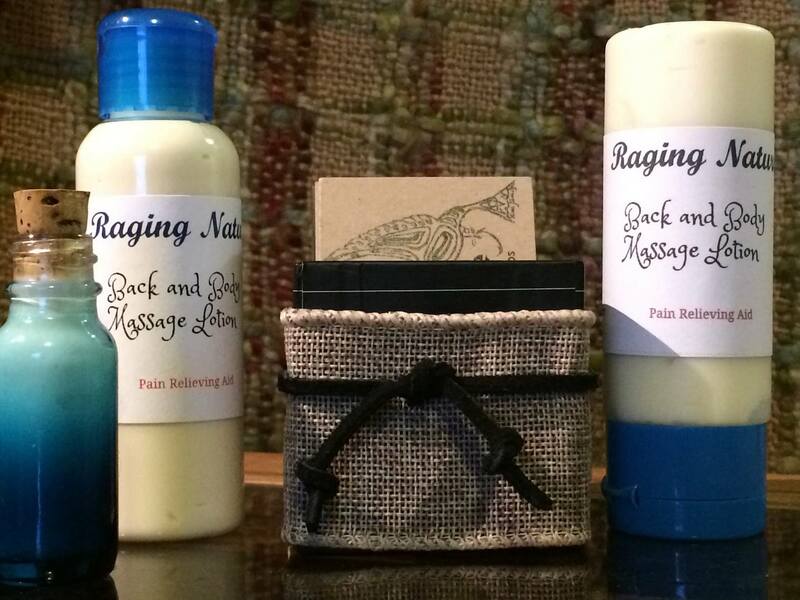 Not only did she find relief from it, but that Pain Rub became the heart of her business, Raging Nature, LLC. “I came up with the name and actually wrote it on my bedroom mirror as a goal to work towards. It wasn’t until a few years later that it actually became a reality; it was very exciting. It was finally mine. I own this,” she explains. 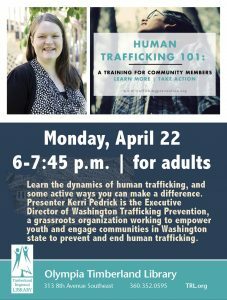 With the help of social media, news traveled fast, and Kim was soon taking orders from people she had never met, many in different states. 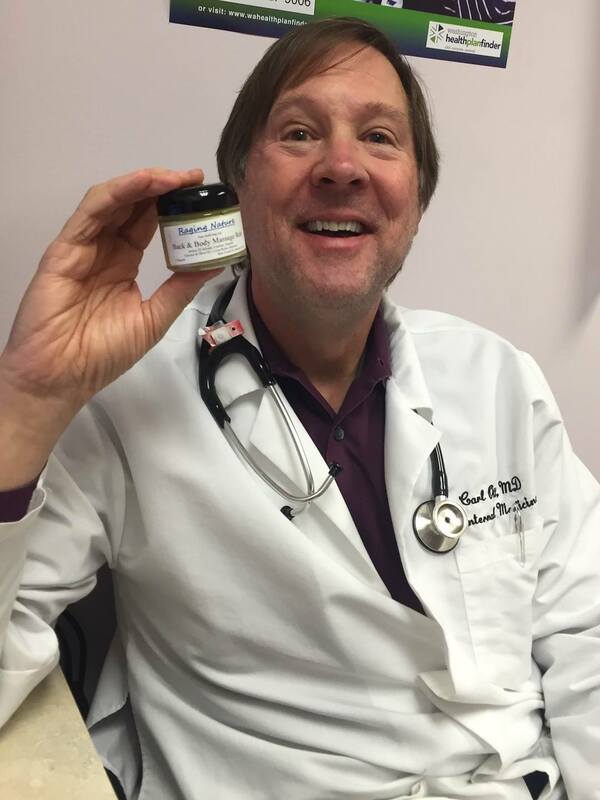 Local physician Dr. Carl Ott, MD endorses the use of Kim’s products saying it’s the best topical treatment available for muscle spasms and inflammation. Photo credit: Raging Nature, LLC. 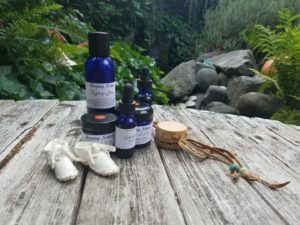 When I asked Kim where her actual recipes for her remedies come from, she points to the sky and says, “The ancestors taught me through visions and speaking to me. I just tell them to guide me and I ask for help from them and the answers just come to me. It’s a connection I can’t really explain.” But even with the recipe ideas, Kim still has to do all the work from harvesting and drying the herbs, to infusing and decocting them, followed by combining other ingredients to make her final product. Needless to say, it is a long process. Although Kim stays busy with her current products, she said that there is still plenty more to learn. Currently, she is enrolled online at Heart of Herbs Herbal School to become a certified master herbalist, which she said is a lot more involved than one might think. With courses in anatomy and chemistry, combined with hours of field work, it is not for the faint of heart. “It’s pretty phenomenal these natural plants that are just lying around that you can use for medicines. There’s a vast majority of herbs out there that I still don’t even know about and I can’t wait to learn,” Kim adds. With the success of her Pain Rub, Kim incorporated the formula into a massage lotion for easier application on a larger scale. 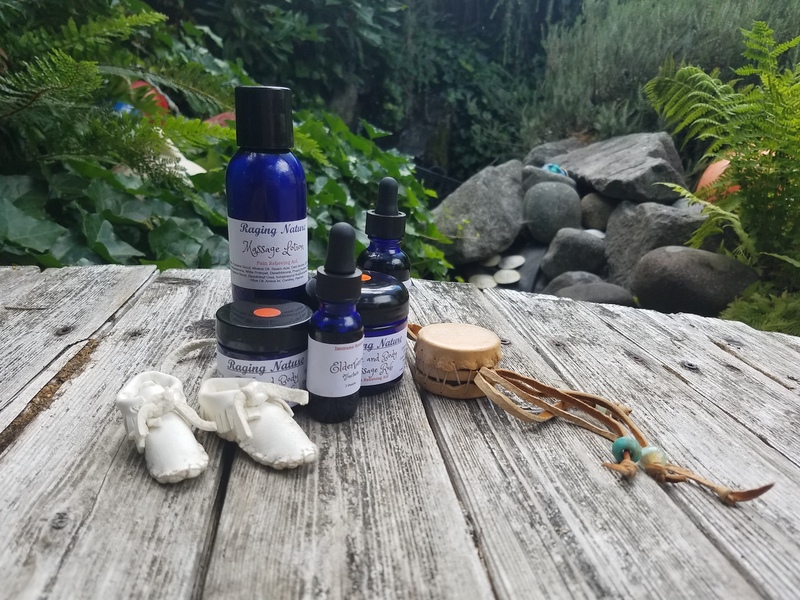 You can find more information about Raging Nature, LLC and all of their products on Facebook along with countless testimonials from happy customers.